This week we were delighted that session assistant, Fiona, has become an occasional session leader. Our session leaders are DBS-checked and their main responsibility is making sure that all attendees are safe and happy. Fiona has been with TechResort for a few years: starting as a volunteer, then as a session assistant and now as a leader to cover sessions when the usual leader for the session isn’t available. 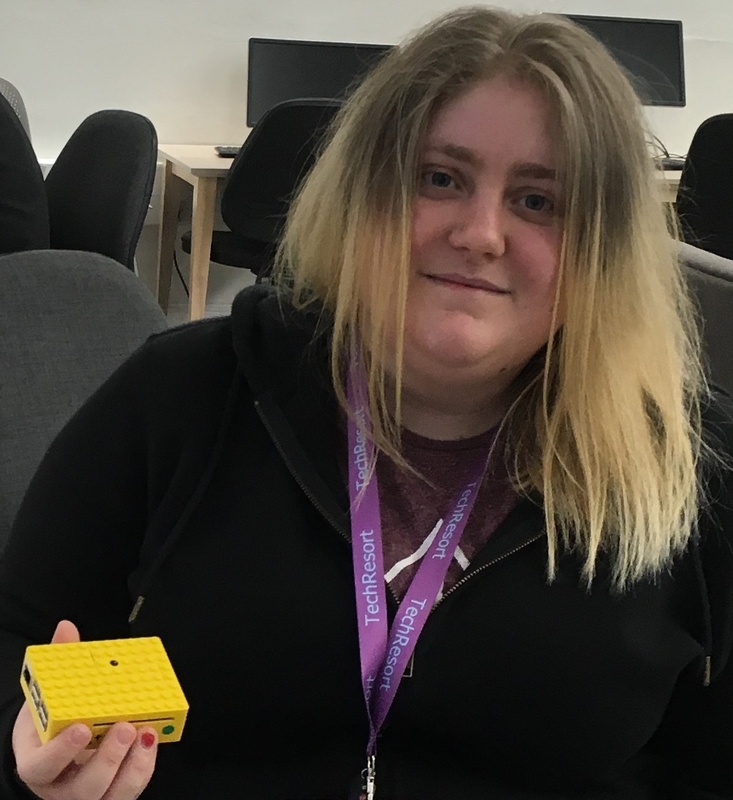 At the moment, Fiona mainly supports our Hastings programme and the Eastbourne Library Code Club but from time to time you’ll see her at other sessions taking on a leaders’ role. It’s great to see our staff gain confidence and then feel able to take on more responsibility.